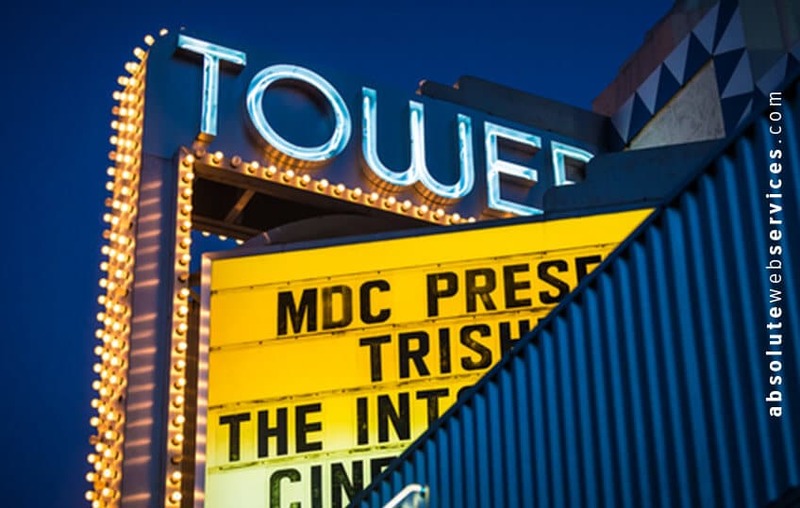 During November from the 5-7th, France Cinema Floride will be premiering several independent French films to be screened at the Tower Theater in Miami. The film festival is sponsored by several big names like Cartier and Titra Film in partnership with major French production companies such as Pathé, Studio Canal and Films Distribution. Ten titles with English captions will be shown, including Day Off, The Perfect Date, Immaculate and more, many of which face their American cinematic debuts. France Cinema Floride was recently acknowledged by Manuel Diaz, Mayor of Miami, for its efforts in bridging the gap between French film and American culture….and with good reason, too! For France Cinema Floride has been organizing and presenting two film festivals (one in Miami and one in Boca Raton) for its sixth consecutive year! With events such as these, no one can dare call Miami a boring place to be!